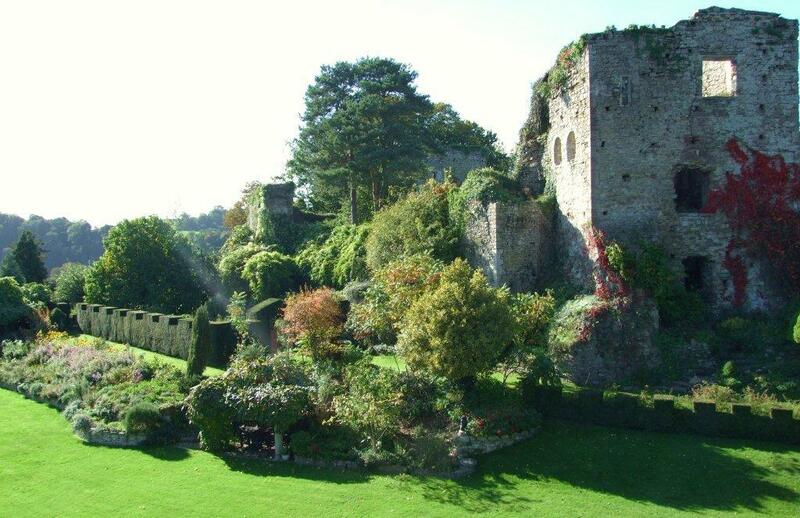 Overlooked by the romantic ruins of Usk Castle which is also open, the gardens were established over 100 years ago, with yew hedges and topiary, long border planted as a pictorial meadow, a croquet lawn and pond. 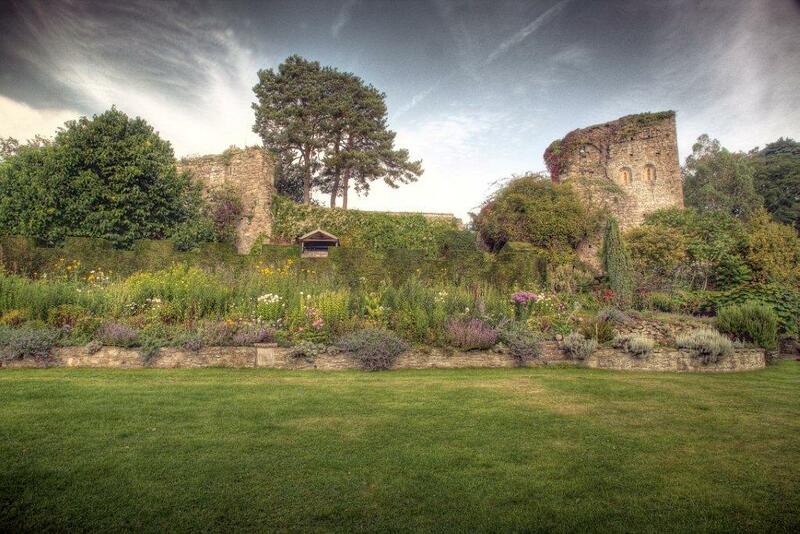 The herb garden has plants that would have been used when the castle was last lived in c.1469. 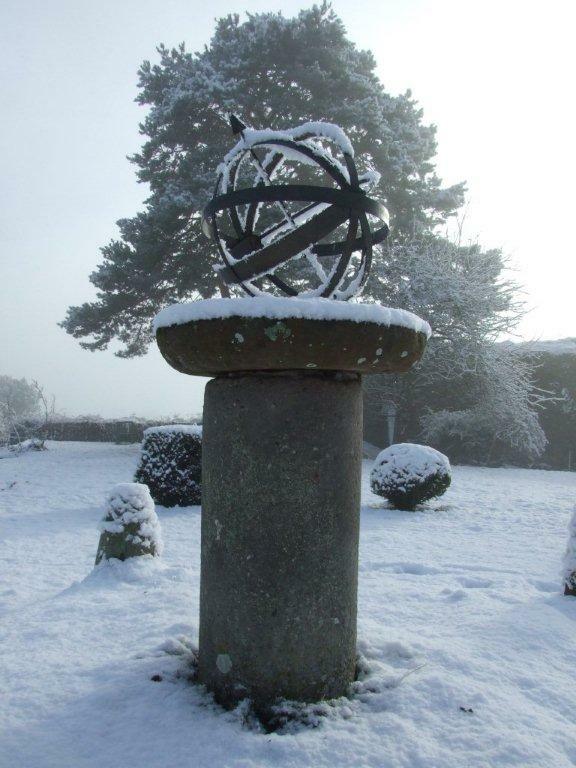 This mature garden has something for every season and the curious visitor may find unexpected species. A palm tree by the Medlar, and in the small arboretum, Dawn Redwoods and a Tulip tree. The herbaceous border is being renovated over a 3 year period, and in the meantime is planted with annuals for a beautiful pictorial meadow. 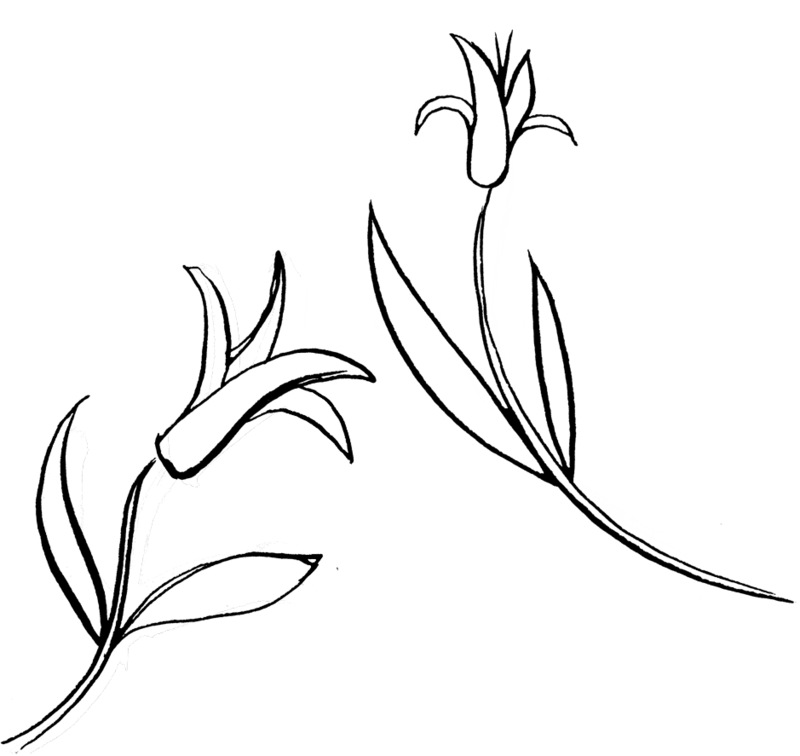 There are remains of an important fern collection from the late C19. 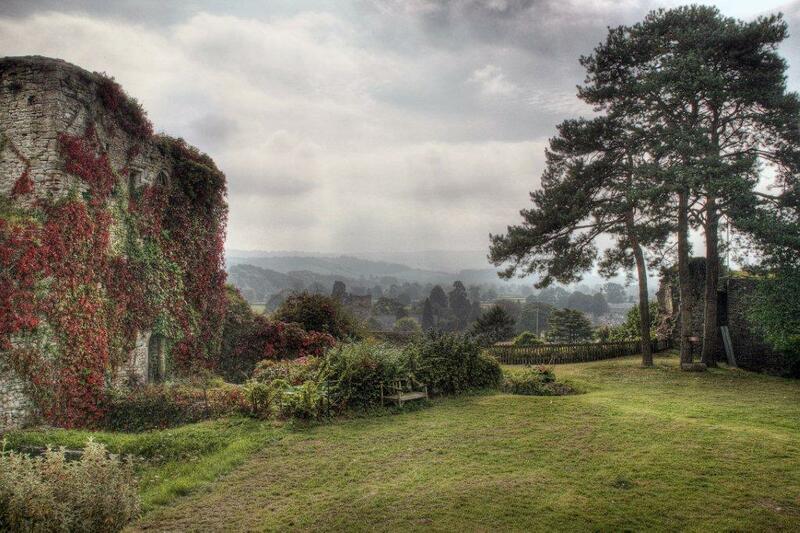 Views over the town and the Usk valley make the castle a pleasure to visit, and a lovely place for picnics. 200yds NE from Usk centre. Access on foot signed to Usk Castle 300yds E from town square, opp Fire Station. Vehicles 400yds (next L) on Castle Parade in Usk. Most areas accessible to wheelchair users.